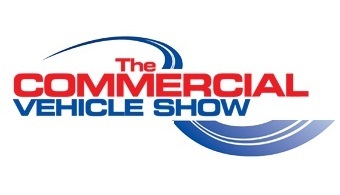 The Commercial Vehicle Show takes place every year at the National Exhibition Centre (NEC), Birmingham, West Midlands. 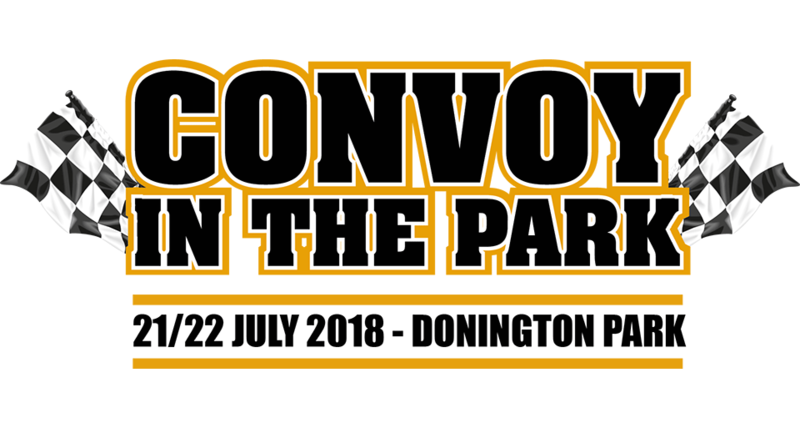 The 2019 show will be from 30 April to 2 May, inclusive, and Keltruck representatives will be attending on the Scania VRS stand (stand number TBC). 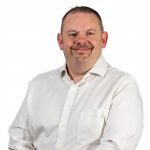 Free tickets available at cvshow.com. 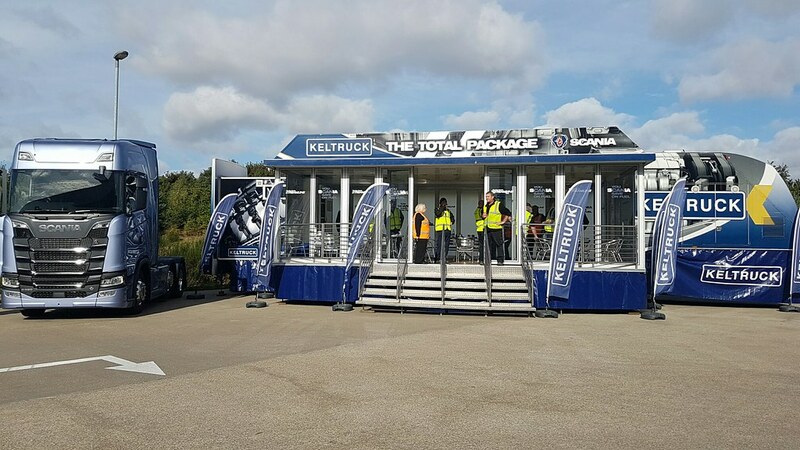 The Keltruck roadshow was once again on the move in the summer of 2018. We look forward to announcing our 2019 programme of events. Check back here soon!